Fifth Harmony will release their new album ‘7/27’ in just three months time. The US girl group, who hit the big time in Australia via their single ‘Worth It’ (even though we still firmly believe that ‘Sledgehammer’ was the better pop single and was criminally overlooked), will drop their sophomore album in late May in both standard ten track and deluxe 12 track editions. 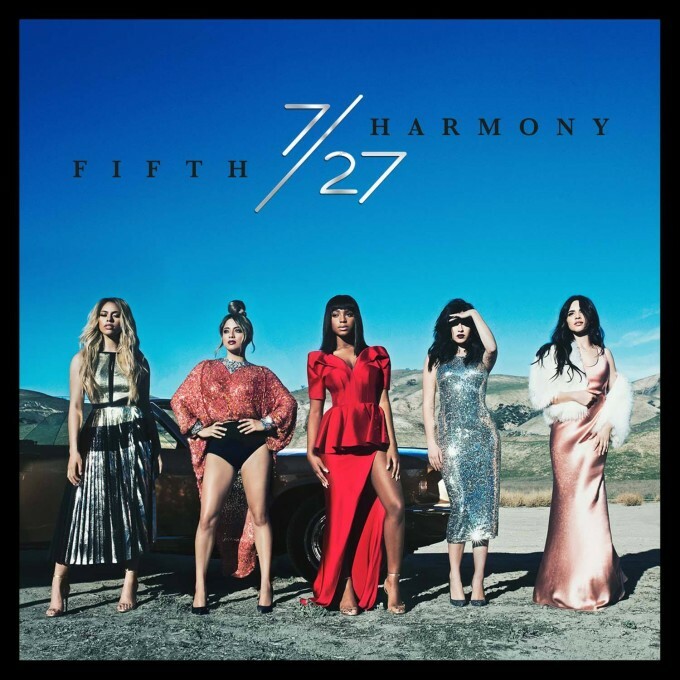 Both feature the girls’ new song ‘Work From Home’, which features a guest rap from Ty Dolla $ign. The album gets its name from the date the group was first formed as part of the US version of ‘The X Factor’ back in 2012. ‘7/27’ will be released in Australia on 20/5.